Well well well Europe, looks like it is the end of the line for us. You have really showed me things I couldn’t dream of overcoming and I wish to thank you for all the situations, both good and bad, that you put me in to help build my character. I was skeptical about my small budget when I used 1200€ off my Euro card to pay for the rest of my eye surgery, however EVERYTHING fit perfectly and I managed to end my trip without struggling on canned beans. 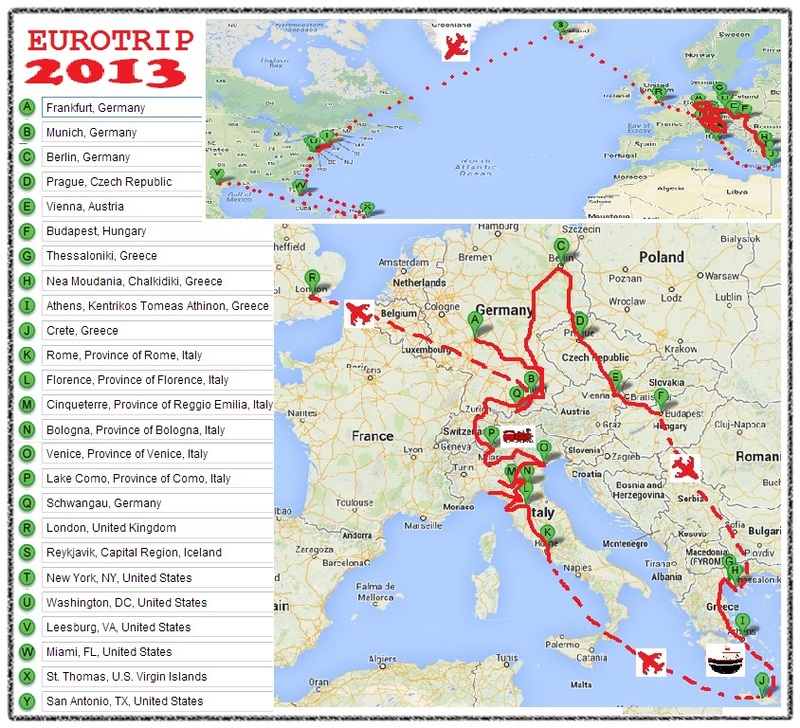 Below are the rough figures recorded while in Europe for nine weeks. With the help of couchsurfing, and staying off the tourist path, I was able to manage.